Wish lists the world over can scratch another show off. First it was the resurrection of Twin Peaks on Showtime and the (currently) complete Blu-ray box set. Then we had the classic 1966 Batman TV show debut in high definition… Now fans will be able to get their hands on the complete 9 season run of The X-Files this holiday season. Now for the first time, all nine exhilarating, groundbreaking seasons of The X-Files, along with special features, can be yours to own on Blu-ray! Although they began as reluctant partners, FBI special agents Fox Mulder and Dana Scully (Golden Globe winners David Duchovny and Gillian Anderson) ultimately form a powerful bond as they struggle to unravel deadly conspiracies and solve paranormal mysteries. Blu-ray Collector’s Boxset contains full seasons 1 – 9. Sure fans might crap on the fact that you have to own the subpar later seasons or that it would seem the box set won’t contain the two films making it incomplete in a sense, but this is the first time the entire run will be out on blu-ray! I’ve turned into a high-def snob in the last few years and am drooling with anticipation in adding this to my shelf. And for those not indoctrinated in the ways of Mulder and Scully this gives them a month and a half to catch up before FOX premieres the new six-episode revival on January 24, 2016. 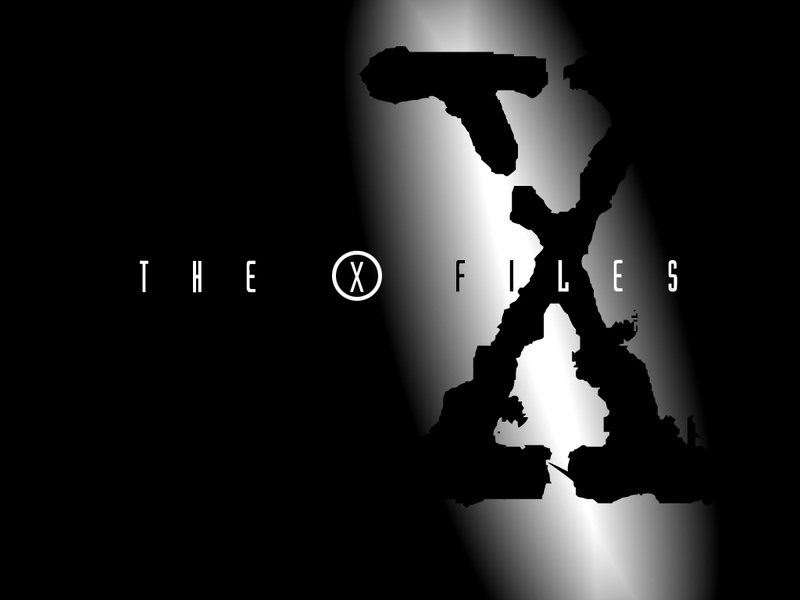 This entry was posted in Blu Ray, TV and tagged x-files. Bookmark the permalink. Does Anyone Want to See a Remake of ‘8 Millimeter’?